On March 24, 2019, 30+ of Durham’s Finest Restaurants Paired with 30+ Fantastic Breweries at the 7th Annual Bull City Food & Beer Experience! This event was held at DPAC (Durham Performing Arts Center) in Durham, NC and presented by Tyler’s Restaurant & Taproom and Sam’s Quik Shop to benefit the ELLERBE CREEK WATERSHED ASSOCIATION. Last year, I had the opportunity to cover the 6th Annual Bull City Food and Beer Experience>>read recap here<< and can assure you it’s a great time for foodies and beer lovers alike! The event features restaurants paired with breweries spread throughout all three DPAC floors featuring unlimited samplings and the Stella Artois Onstage Experience showcasing live music & local food trucks. A limited number of VIP Experience Ticket Holders will enjoy all elements of regular admission PLUS 30-minute early event access, a private entrance and restrooms, specialty food tastings, exclusive T-shirt, private access to VIP tasting lounge with specialty spirit, rare beer and wine tasting only available to VIP experience ticket holders. This event was simply wonderful. The variety of food vendors on 3 floors allowed for our tastebuds to never get bored. Most dishes were presented in the perfect bite size so my beer samples never spilled! Some chefs chose to incorporate their beer pairing as an ingredient in whatever dish they created. I also loved how most beer vendors took the time to educate guests on various beer backstories and fermentation methods. It was simply the perfect way to spend a beautiful early spring afternoon! 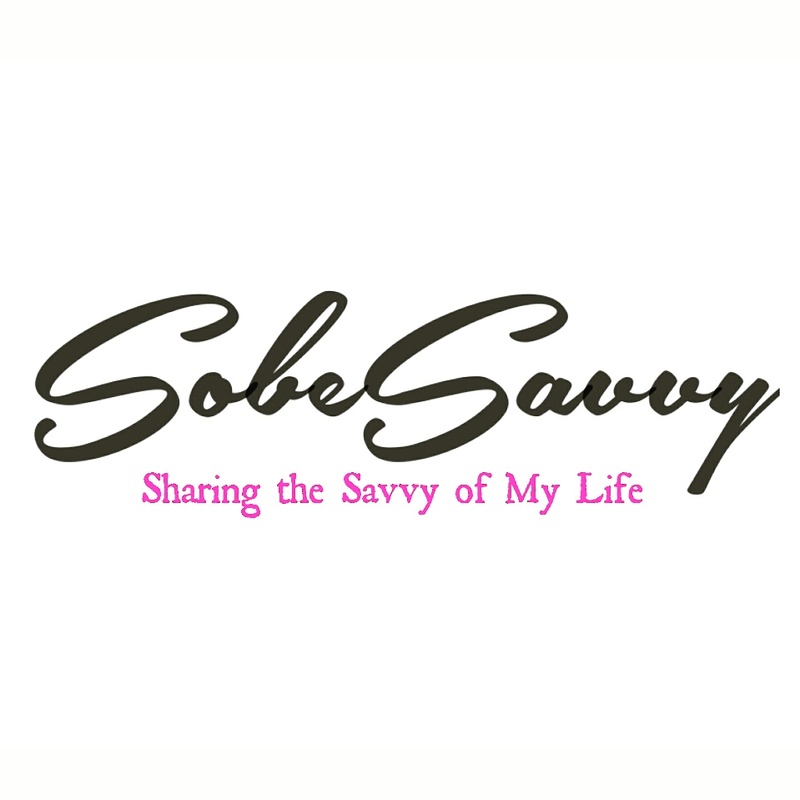 Yesterday, SobeSavvy.com joined a few thousand others at DPAC for the 6th Annual Bull City Food & Beer Experience! The word, “experience” accurately depicts this now iconic annual event that I had the pleasure of attending last year and sharing with you again. Enjoying 30 restaurants paired with 30 beers sounds like a great way to spend a ‘Sunday Funday’ especially while raising money and awareness for the Ellerbe Creek Watershed Association. Pale Ale, Stout, IPA, and various ciders were all properly represented here. Small local breweries served their craft beer and stood side by side with international powerhouse breweries. They all coexisted perfectly. A few liquor brands, such as Social House Vodka, also served up some samples of their spirits. Durham has such an incredible food and beer culture and this event does an amazing job showcasing it! Check out my facebook photo album highlighting more from this event, here. Taking up space on all 3 levels of the beautiful DPAC lobbies, this event is always a crowd pleaser and this year was no different. Inside the actual theatre, they had the Stella Artois Onstage Experience featuring County Fare. This year the food in this area was served by various food trucks based in the Triangle. These meals on wheels have now become a staple in the food scene not just here but nationwide. Guests mingled on stage and enjoyed some awesome live music by Big Fat Gap and beer garden games like bean toss. One of my favorites were the dumplings by the food truck Chirba Chirba. One dumpling was pork, the other offering were their veggie dumplings. Simply delicious. Guess what else coexisted perfectly with all that beer? FOOD OF COURSE ! Over 30 restaurants of every imaginable genre/cuisine was there. From Italian to sushi and EVERYTHING in between. The restaurants participating gave unlimited samples of the dish they were serving. What also makes this event unique is that most tables paired a specific brew for the specific restaurant dish. Some foods pair better with a stout or pale ale and vice versa. Attendees didn’t have to wander far to find the perfect beer for their dish, it was right there alongside it! My favorite part was the opportunity to meet and talk with the Chefs from some of my favorite local restaurants. If I had to use one word to describe this event, I would say ‘Incredible’! Where else can you experience local food, beer, beverage,craft artisians, all in one place?! The foodie in me appreciates organized events like this that I can partner with and celebrate what is offered here. Watch this video for recap of all the food + beer + fun! Do you have a favorite food and beer pairing? Let me know in the comments below! SobeSavvy.com joined foodies and beer lovers at the FOURTH ANNUAL BULL CITY FOOD & BEER EXPERIENCE to benefit ELLERBE CREEK WATERSHED ASSOCIATION at DPAC on Sunday April 10, 2016. DPAC partnered again with Tyler’s Restaurant & Taproom and Sam’s Quik Shop to host the 4th Annual Bull City Food and Beer Experience benefiting Ellerbe Creek Watershed Association! Over the last three years this fundraiser has raised over $25,000 for Ellerbe Creek Watershed Association. People came to have a great time with family and friends while helping this important charity! · Food Sampling from 35 of Durham’s finest restaurant’s & Beer Tastings from 35 breweries. · A limited number of Imperial VIP Ticket Holders will enjoy all elements of regular admission plus a new exclusive VIP lounge, exclusive T-shirt, 30-minute early event access, private access to the VIP tasting lounge, VIP imperial laminate and specialty spirit, rare beer and wine tasting only available to Imperial ticket holders. Check out my photos from The Bull City Food & Beer Experience. This is an event not to be missed if you are a fan of food, beer and music!